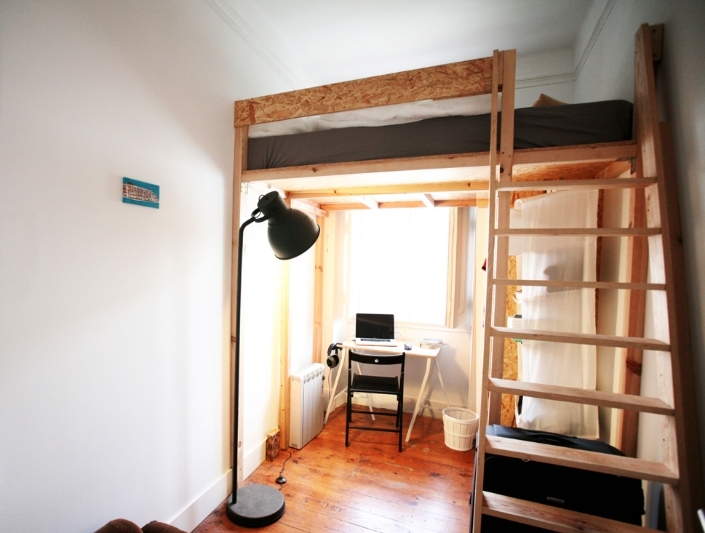 Liv’in Lisbon is glad to introduce you to our accommodation projects, exclusively for exchange students. Each project has its own style and identity, combining modernity and comfort. All our student residences are located in the main central points of Lisbon, surrounded by all major transportation lines. Our goal is to offer you a complete integrated service that includes much more than accommodation, which will make your stay in Lisbon a unique and memorable experience! Below you will be able to search rooms by building, The Buildings, or in case that you want a specific type of room you can see where they are available, just check The Room Types. An entire building exclusively for students located in the city center, next the most famous and luxuries boulevard in Lisbon, Avenida da Liberdade. An entire building for students located in the city center, next the most famous and luxuries boulevard in Lisbon, Avenida da Liberdade. Two big apartments in the heart of Lisbon where privacy and comfort are provided by rooms, suites, studios and private balconies. Two apartments in the Bohemian neighbourhood described simultaneously as old fashioned and avant-garde. A top floor luxury apartment with one of the best views in the city. 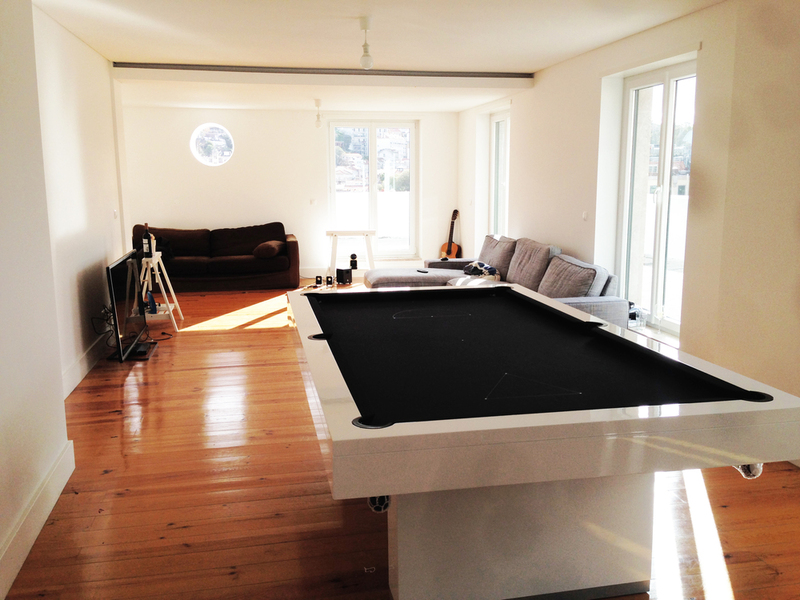 A pool table and a jacuzzi are a few of the many surprises of the apartment. A villa that represents a blend of modern day style with the elegance of traditional Portuguese design. Below you will find brief descriptions of our selection of rooms, including details about different layouts and which buildings they are available in. 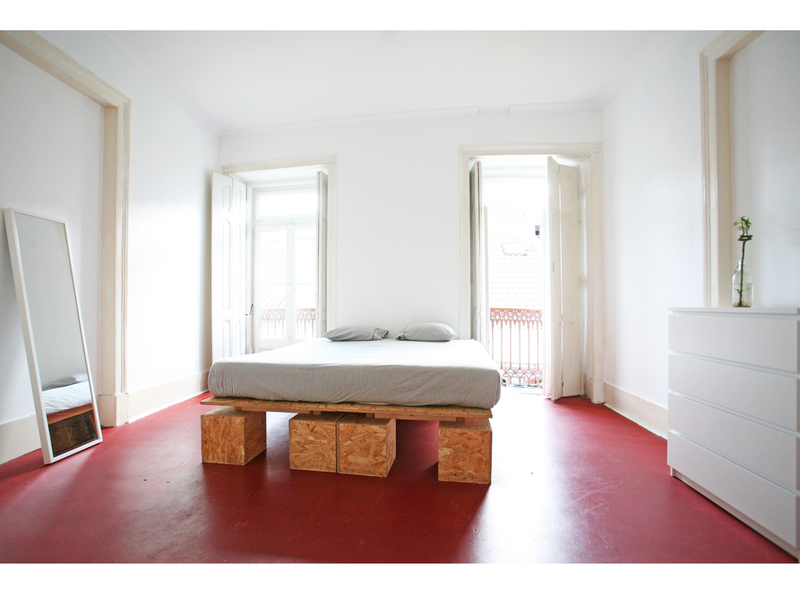 Our prices range from 320€/month to 670€/month depending on the location and features of the rooms. Included in the monthly price is internet and 40€ for water, gas and electricity. It also includes weekly cleaning of the common areas. 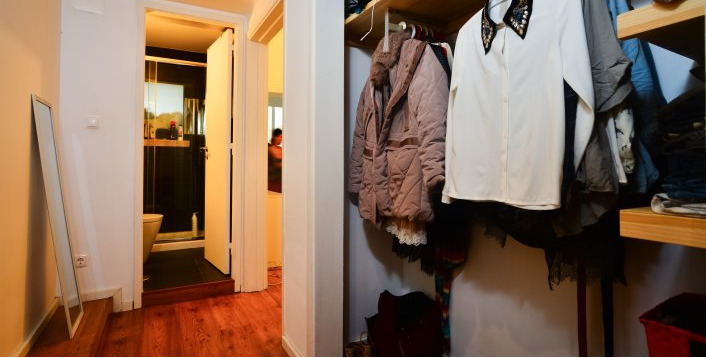 "More than just a single room"
"For the ones who love a huge comfortable bed"
"A King Size bedroom with extra space"
"Feel the city without leaving your room"
"A independent bathroom for an extra comfort"
"The total independence, with kitchen and bathroom inside"
"A 3 Bedroom Studio to share with two other friends"